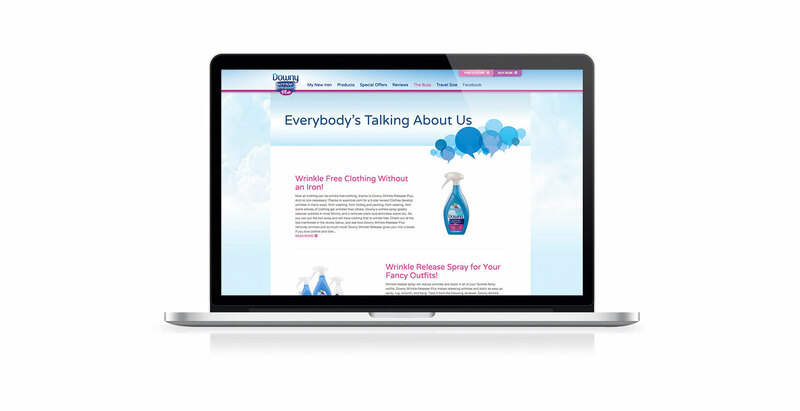 Nehemiah Manufacturing of Cincinnati’s Mission is “Building Brands, Creating Jobs and Changing Lives.” Our website design team developed their website to reflect these core values. 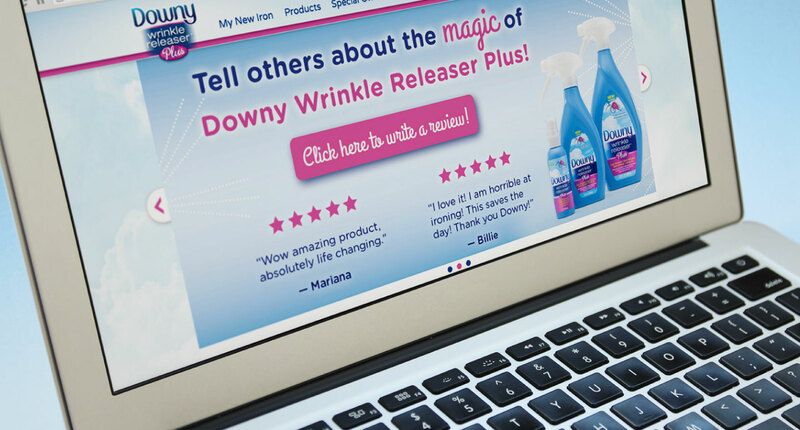 The first step in understanding a brand like Downy Wrinkle Releaser Plus is to sit back and absorb the brand and message. 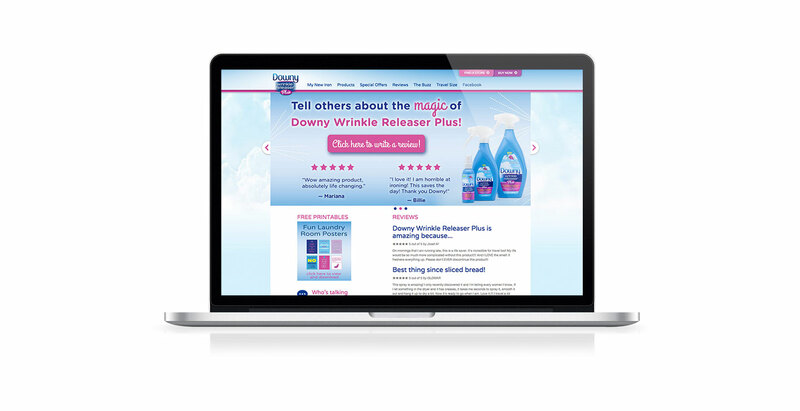 We worked directly with Nehemiah and Proclamation to create a site that showcases all the features and benefits of their Proctor and Gamble product.